2017 Oceania Champion Bowman Hansen. Photo: Andrew Mapstone. 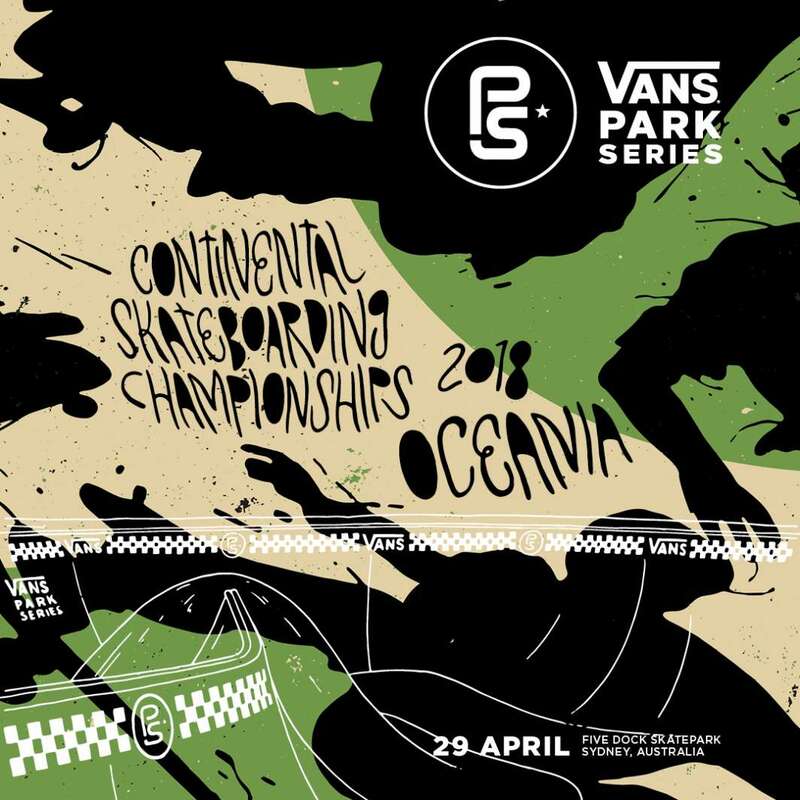 Reigning champ Bowman Hansen has the chance for back to back victories as the Vans Park series returns to Sydney this year. Check out the full press release below. 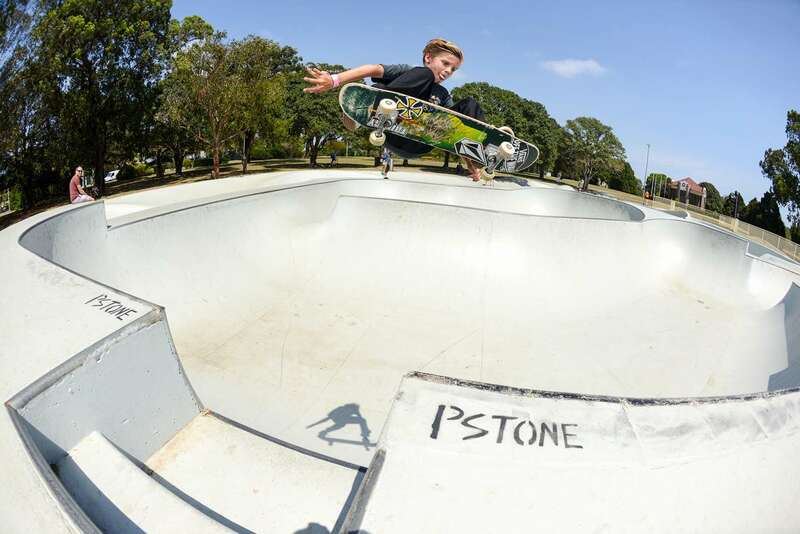 Continuing the success of 2017 men’s Pro Tour, VPS is will return to Sydney again this year at Five Dock Skatepark, 68 Ingham Avenue, Five Dock, New South Wales, Australia. Athlete entry is now open for registration here.